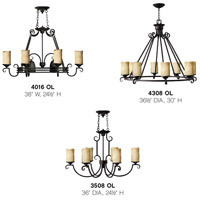 Q Does this have down lights and up lights? 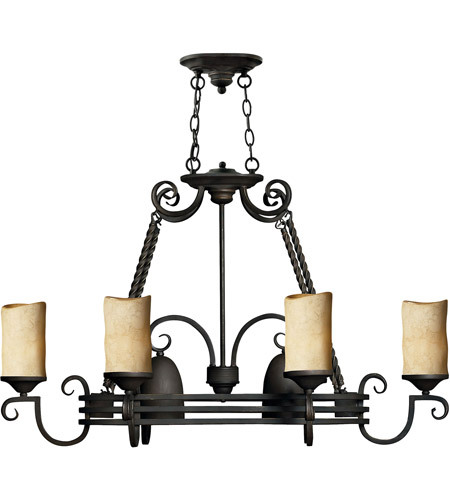 A The Hinkley Lighting Casa 8 Light Chandelier in Olde Blackthere has two down-facing lights in the center of the fixture. 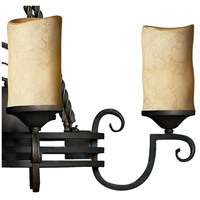 Q Is this fixture rectangular ? 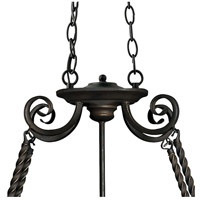 A The Hinkley Lighting Casa 8 Light Chandelier in Olde Black is an oval shaped fixture.